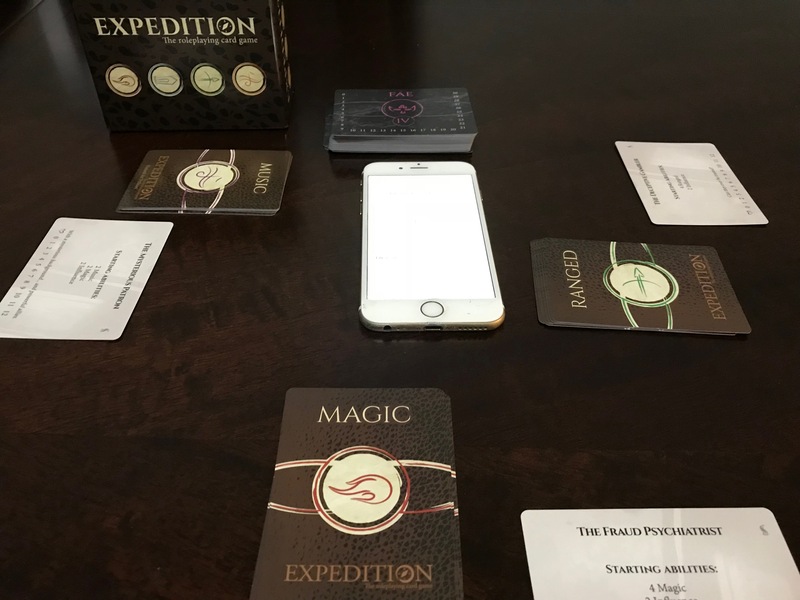 Expedition is a light-hearted, card-based storytelling game with an open sourced system for user written adventures. It was designed by ... The post Expedition: The Role Playing Card Game Review appeared first on Board Gamers Anonymous.